I loved the major characters of the book, and especially Dill and Lydia. 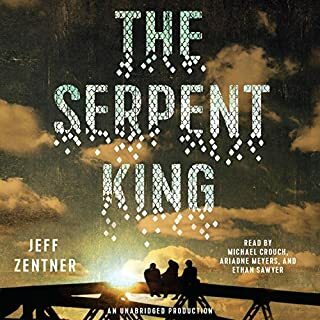 The book was very well-written, and these characters and this story now have a special place in my heart. This book will truly be appreciated by teens aged 15 or 16 through adult. This book is a sharing of what Lewis learned while trying to find his own sense of peace with himself as a man. It gives men permission to be who they truly are as individual people and respectable leaders without having to be someone else’s definition of what it means to be a man. It gives a sense of freedom. If you are a man, or if you know a man or a boy, I urge you to read this book. 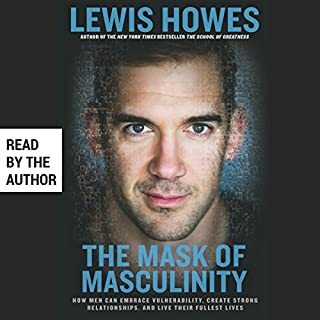 It’s filled with great wisdom and practical tools on how to become an authentic and empowered man in a society that both urges males to be “real men” while simultaneously putting them down for doing just that and attempting to emasculate them. Great read and a quick one, too! This book is for every person on this planet who has dreams but think they’re unattainable, for everyone who is pursuing their dreams, for everyone who loves an adventure, and for anyone who just needs a renewed sense of what it means to be alive. 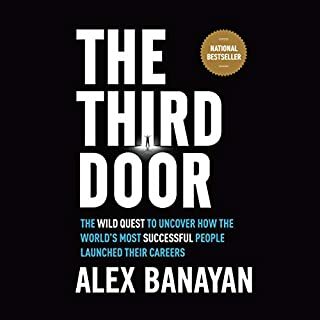 Alex tells his truth in such a way that you experience the ups and downs of his journey and absorb the wisdom from the successful dreamers as if you were there with him. It’s truly a work of love, sweat, tears, and insights. There are frustrations, joys, sadness, and gratitude, and you want to keep reading because you just HAVE to know what happened next. Obviously, I highly recommend this book to each and everyone of you!